Character companions, map actions, map battles, and more. 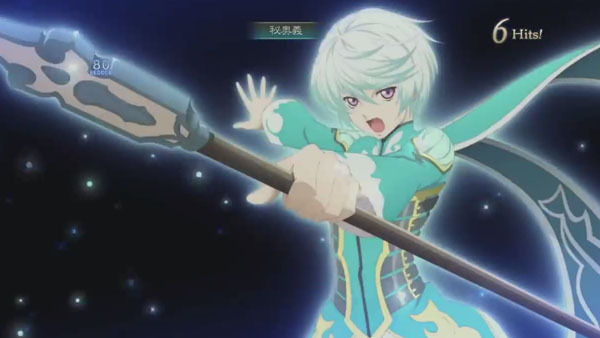 Bandai Namco has released five new trailers for Tales of Zestiria. While we’ve already seen the story version of the game’s fourth trailer, today, Bandai Namco shared the system version, highlighting the game’s new features like companion characters, map actions, real map battles, and more. The other four trailers show off the game’s pre-order bonuses, including Mystic Artes for Lailah, Mikleo, and Alisha, and one of four Premium Rubber Straps. Watch the clips below. The game is due out for PlayStation 3 in Japan on January 22 and in North America and Europe by summer 2015.